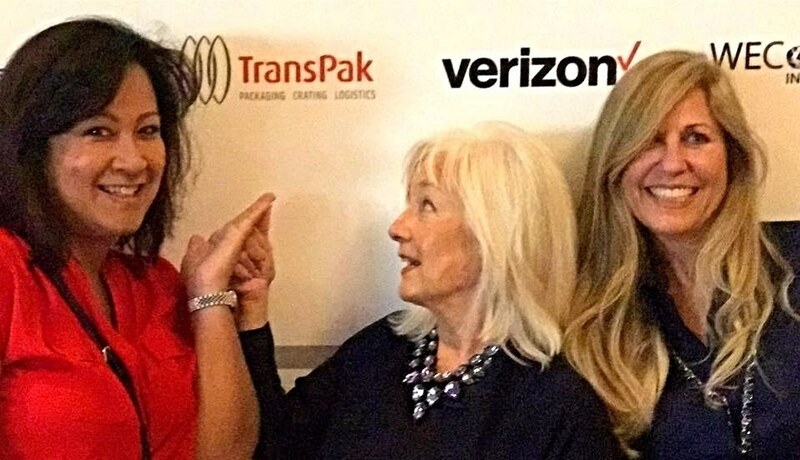 San Jose, CA (June 27, 2017) TransPak, since 1952, a leading provider of packaging, crating, logistics and design, celebrated a successful WBENC (Woman Business Enterprise National Council) conference in Las Vegas, NV. TransPak met with 5,000 woman business owners to come together to support each other, collaborate and generate new business opportunities. 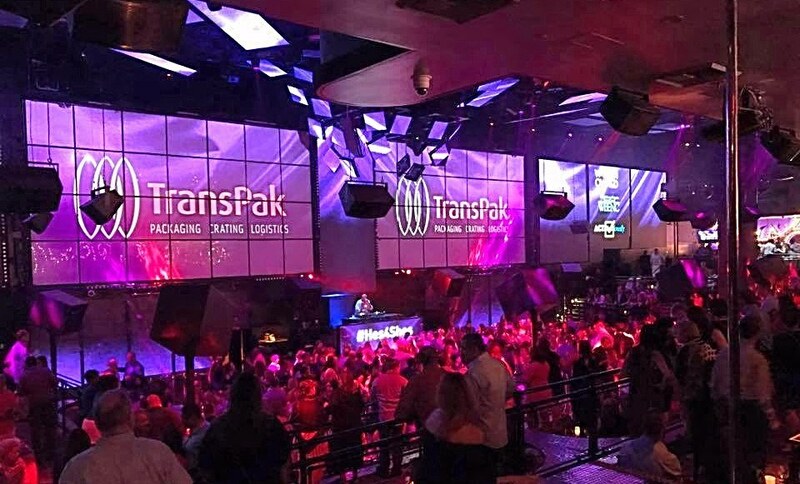 TransPak was a lead sponsor of the conference and connected with new and old customers from around the globe. "This is my favorite annual event for TransPak." said Arlene Inch, TransPak's founder, and chairwoman. 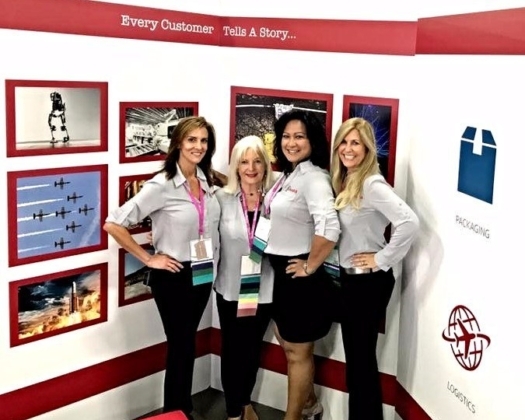 "I loved our theme and booth this year: Every Customer Tells a Story!" TransPak met with semiconductor, tech, healthcare, biotech, food services customers. Are you in search of a partner capable of managing end to end solutions in design, packaging, logistics, and crating? Learn more about how we can help your business grow by visiting us at TransPak.